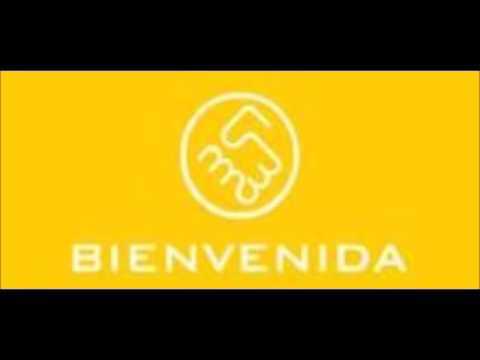 Radio Bienvenida broadcasting live from Chile. IT is an international online radio station most commonly plays international and local popular Electronica, Reggaeton, Pop Latino music for a global and local audience. 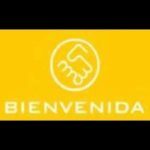 Tune in Radio Bienvenida and listen your favorite local an international hit Numbers.